After putting off getting married, having kids and buying cars, younger people are now doing so in droves, helping fuel the nationwide sale of SUVs for their families. 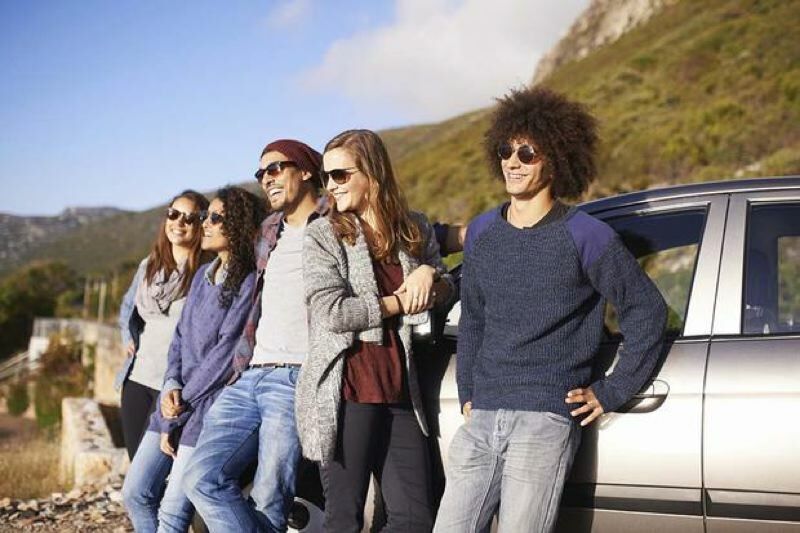 In fact, a recent study commissioned by Ford found that younger Millennials have an even greater appetite for family, home and a larger vehicle than older ones, many of whom have already achieved these milestones. In the first half of this year, total industry sales of midsize and large SUVs grew 9 and 11 percent respectively in the first half, versus 4 percent growth for small SUVs Ford expects all SUV sales to grow from 40 percent to more than 45 percent of the total U.S. new vehicle market within the next five to seven years. Several automakers tried to cash in on the Aug. 21 eclipse to promote their products. Mitsubishi unveiled its all-new 2018 Eclipse Cross crossover in Salem, which was in the path of totality. Volvo sold a custom eclipse viewer that fit the panoramic moonroof in its all-new 2018 XC60 through dealers in the path of totality. And Nissan showed off special "Midnight Edition" versions of its Frontier and Titan pickup at a press event in Nashville, which was in the path of totality and near its North American headquarters. Although not part of any promotion, many navigation systems probably helped drivers avoid the massive traffic jams that took place that day. Despite the research going into electric vehicles, don't expect the tradition internal combustion engine to go away any time soon. Mazda recently made news when it announced its next generation gasoline engines will get to 20 to 30 percent better mileage. The company said its exclusive Skyactive-X technology allows ignition from compression under most conditions, significantly improving efficiency without compromising performance. And although diesel engines are under fire in Europe, Chevy has just introduced an EPA-certified 1.6-liter diesel engine for its compact 2018 Chevrolet Equinox crossover. The front-wheel-drive version is rated at an impressed 39 miles per gallon on the highway. Combined with continuing low fuel prices, such innovations will help keep operating the operating costs of traditional vehicles down.